On this website we're going to teach you how to buy crypto currencies. It only requires a few simple steps, so within 10 minutes you'll have one of the best cryptocurrency investments. Make sure to have your ID/Passport ready because that's needed for creating an account. 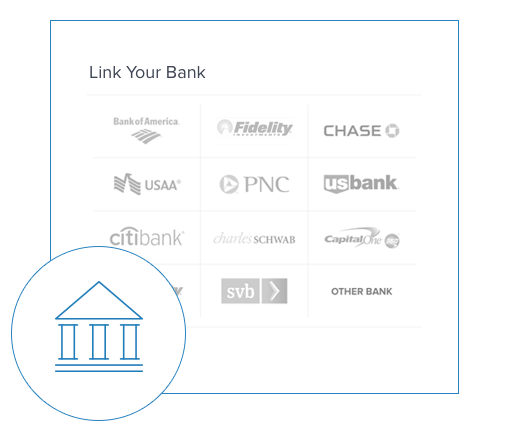 To get started you first need a Coinbase account. Here's were we buy Bitcoin or Litecoin. 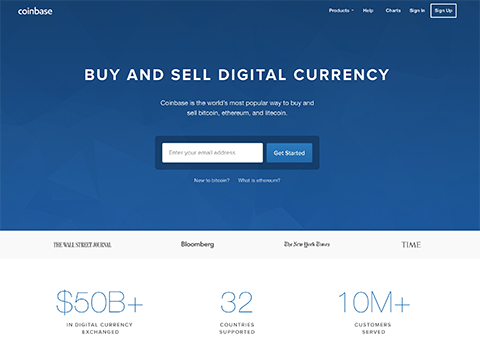 Coinbase is the world's most popular way to buy and sell bitcoin, ethereum and litecoin. Use this link and receive $10 dollar for FREE! You have to deposit at least $100. Connect your bankaccount, debit card or credit card so that you can exchange digital currency into and out of your local currency. Connecting your bank or creditcard might take a few hours to a few days. Once your payment details are connected, you can proceed to step 3. Great, you've connected your bankaccount or credit card. 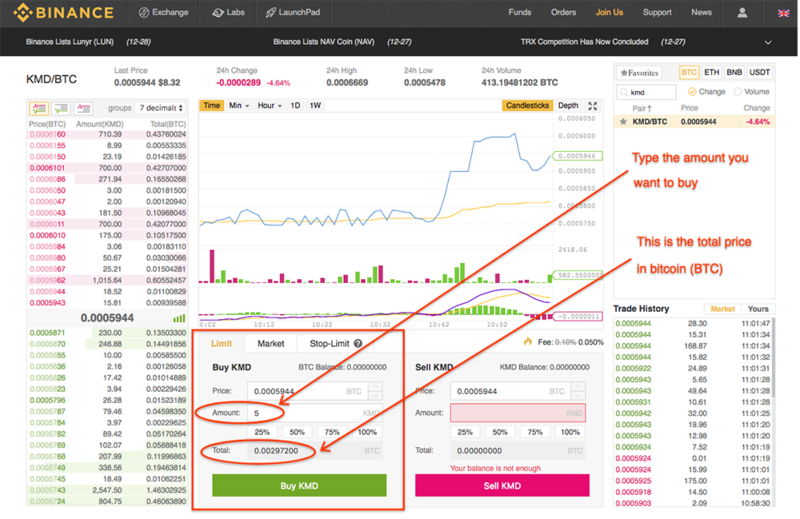 Let's start buying Bitcoin! 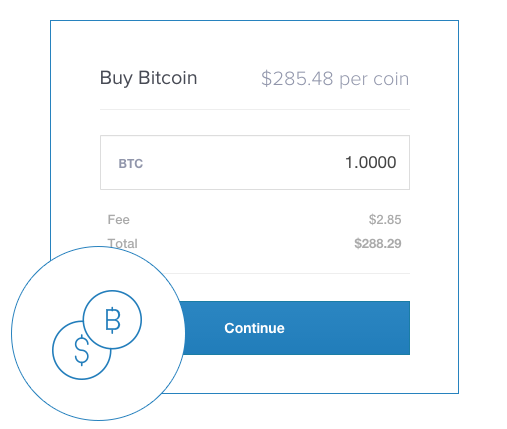 Coinbase also made this very easy: just select the amount of money you want to spend and you'll automatically see how much Bitcoin, Ethereum or Litecoin you will get. 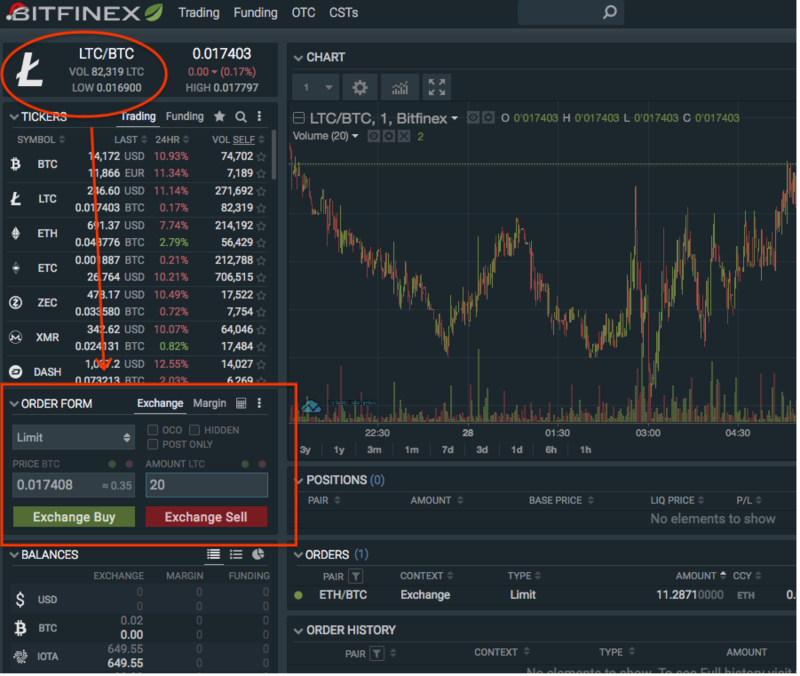 For this tutorial we suggest to buy some Litecoin because this is very fast to wire to an exchange when you're going to buy another coin. Bitcoin transfers usually take up to a few hours, while Litecoin transfers within a few minutes. You can also install the Coinbase iPhone or Android app. Always make sure you have a strong password! 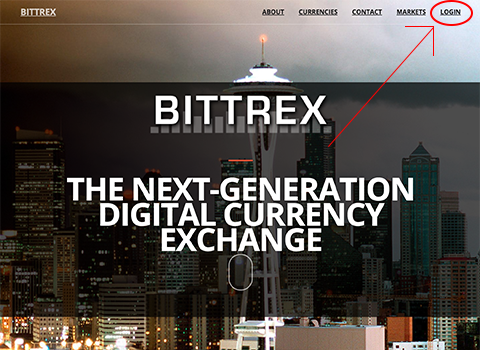 An exchange is a platform where a lot of cryptocurrencies are traded. 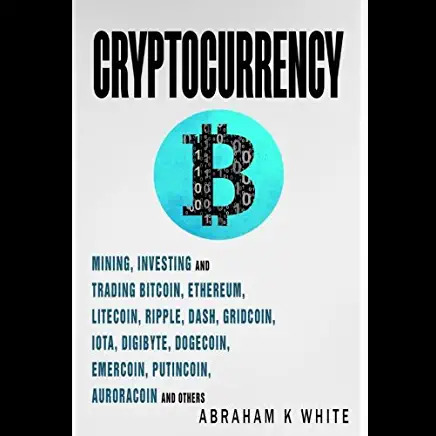 You can buy/sell bitcoin, ethereum, litecoin and a lot of other coins here. 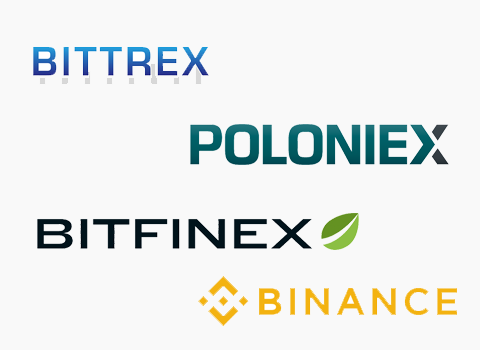 These other coins are usually called 'altcoins', where 'alt' stands for alternative. 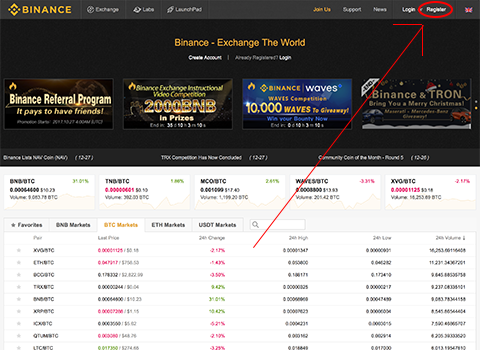 Because most coins are traded are different exchanges, we recommend you to check Coinmarketcap to see where your preferred coins are traded. 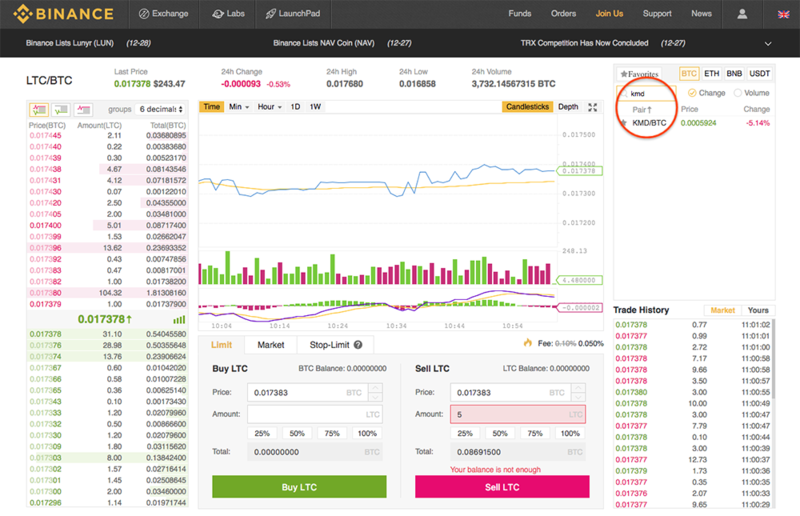 Click on the coin and then select †he tab Markets. 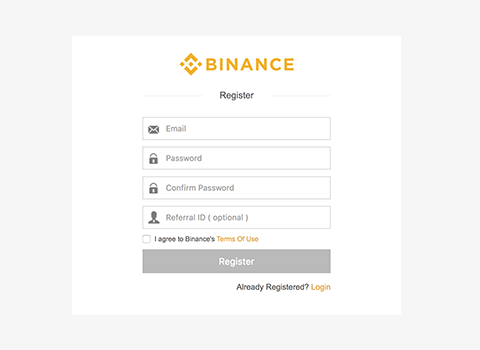 Go to Binance and click on "Register". Fillout the necessary fields. After that you'll receive an email to activate your account. Click on the link in the email and voila: your account is activated! 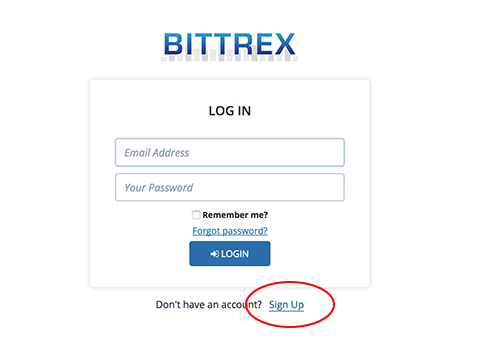 Go to Bittrex and click on “Login” and then on "Sign up". Fillout the necessary fields. After that you’ll receive an email to activate your account. 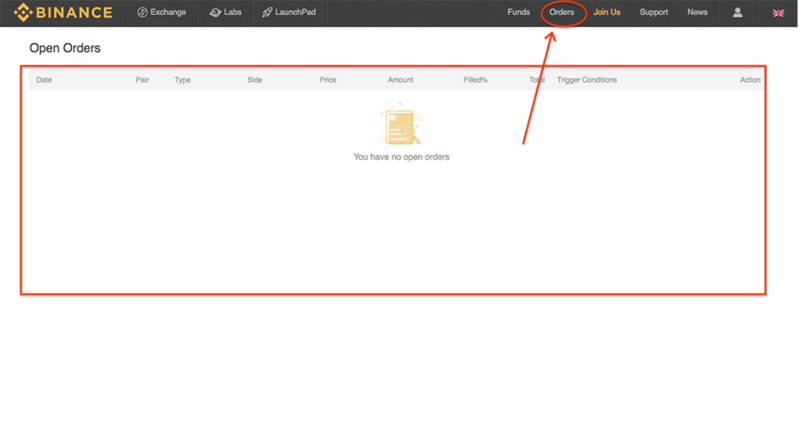 Click on the link in the email and voila: your account is activated! 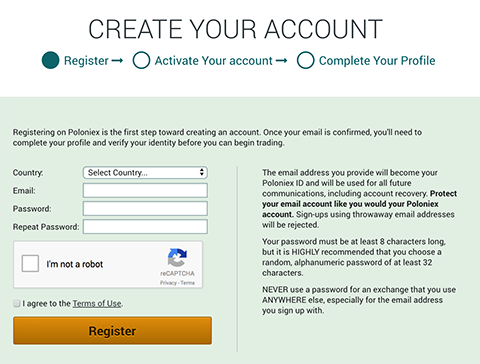 Go to Poloniex and click on "Create your account". 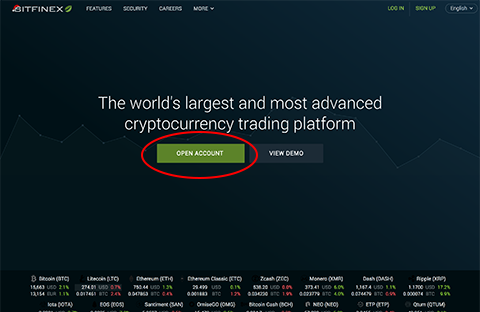 Go to Bitfinex and click on "Open account". 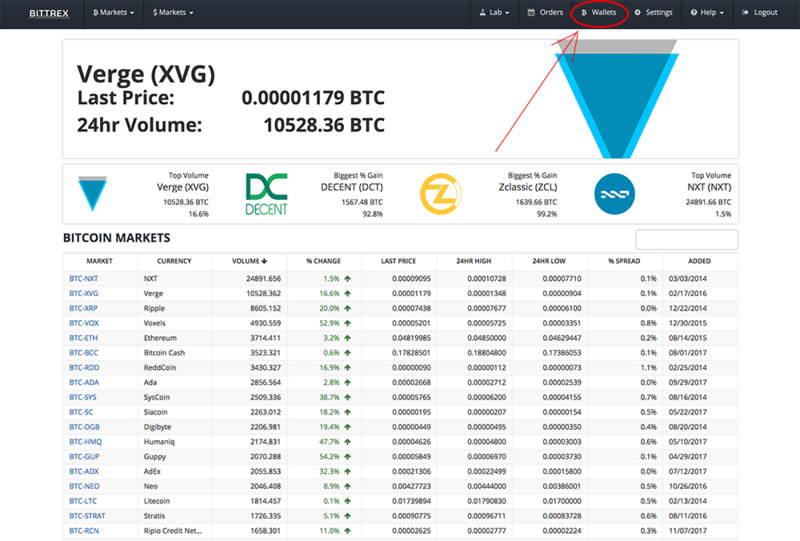 Awesome, you've made an account at one of the top exchanges! 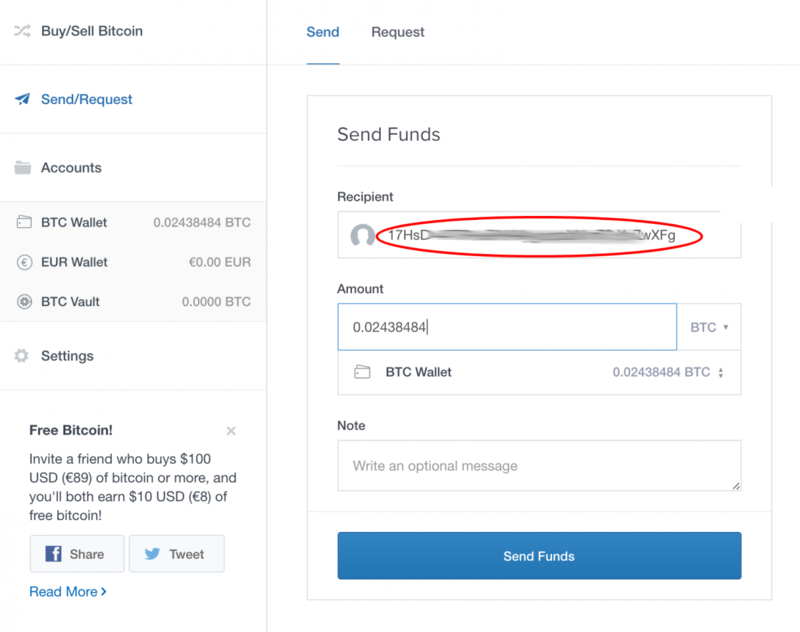 In this step we're going to wire (transfer) the coins from Coinbase to your exchange so you can buy [[name-coin]]. When you're logged in to Binance, go to "Funds" and then to "Deposits Withdrawals". And select the coin you'd like to Deposit. 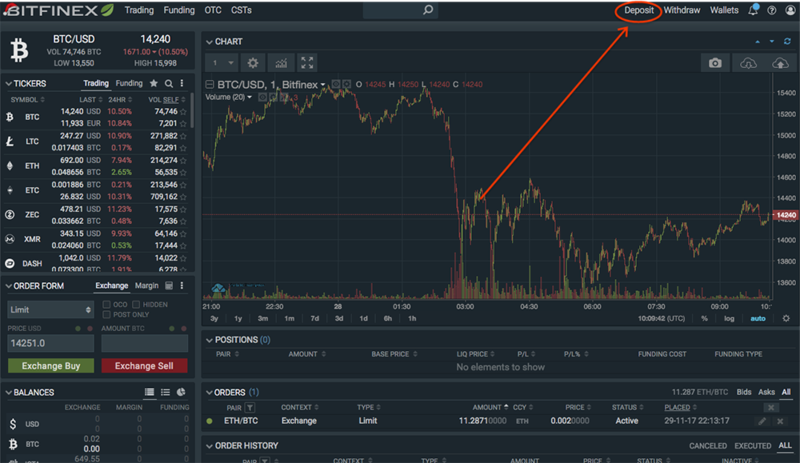 Earlier we've suggested to buy Litecoin at Coinbase. 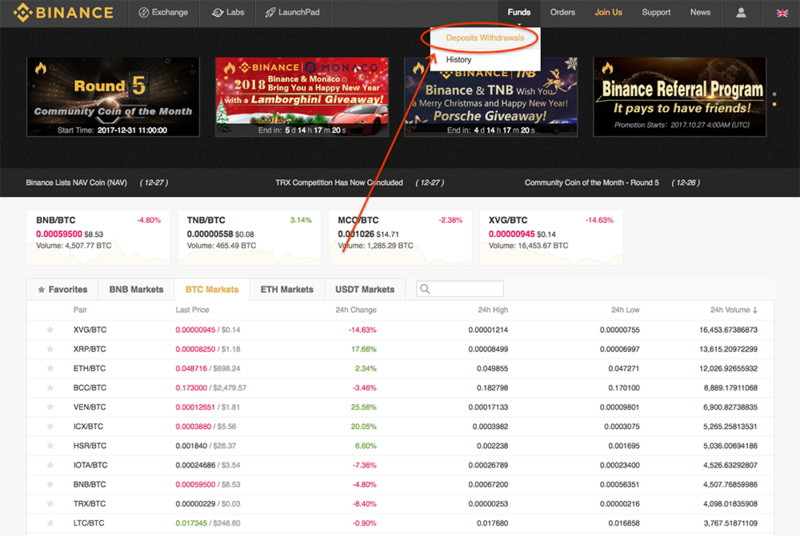 Search for "Litecoin" and click "Deposit". A Litecoin address is made up from 34 chars. This is a mix of numbers and lower/uppercase letters. Select and copy this address. 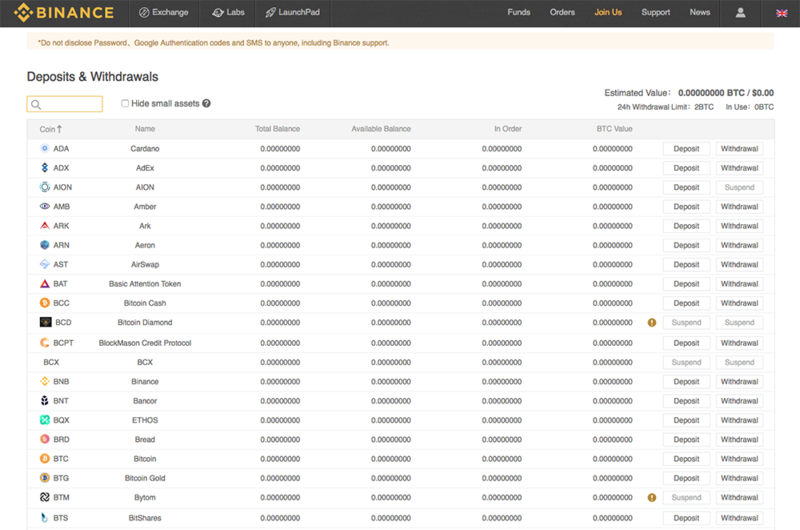 When you're logged in to Bittrex, go to "Wallets". 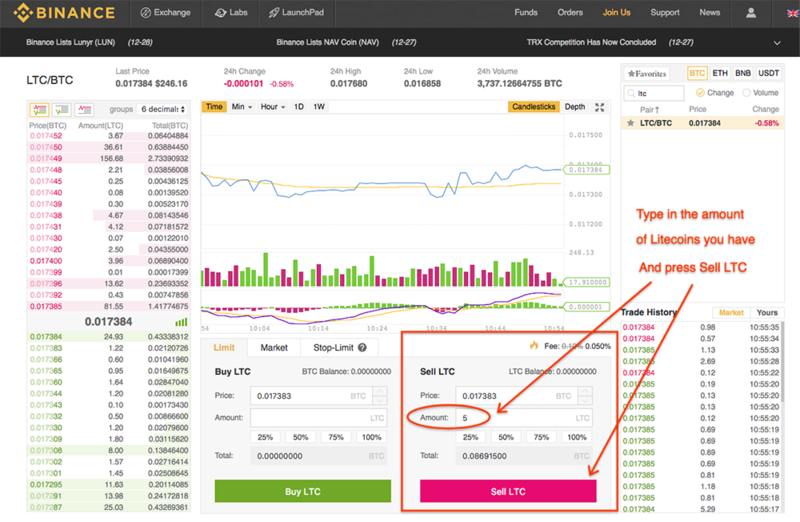 On the right, search for example for "Litecoin", then click on the "+" on the left. The "+" sign means Deposit. 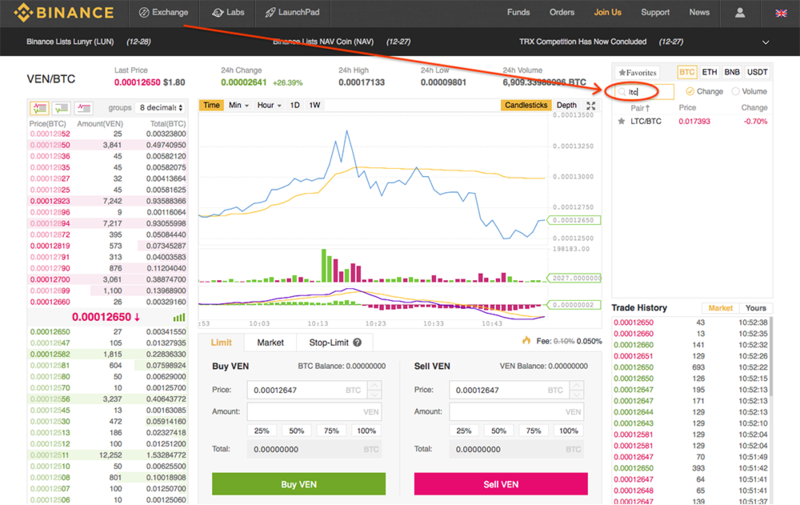 You can also do this for Bitcoin or other coins. The "-" sign means Withdraw. 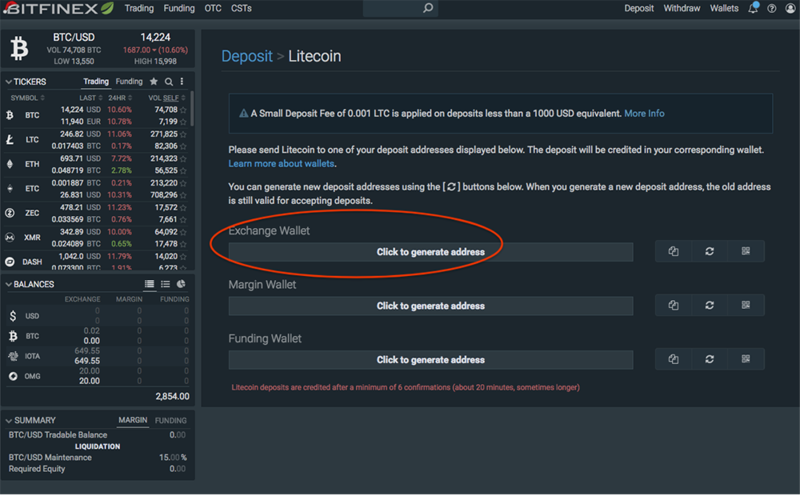 A popup will appear where you can create your own new Litecoin deposit address. Click on the button "New Address". Here you can view your own Litecoin address. 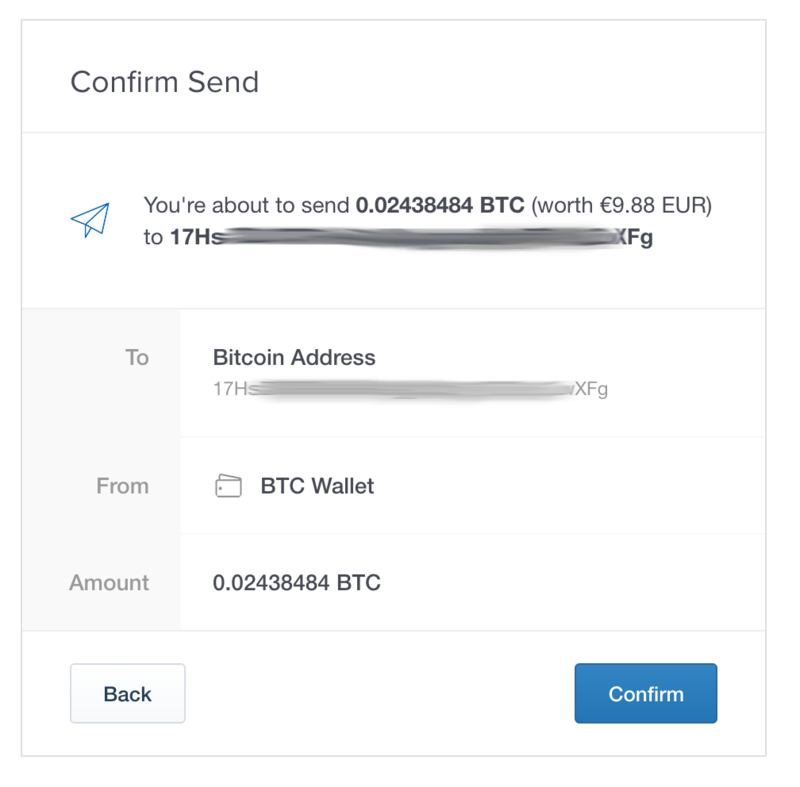 We'll be using this address to deposit (wire/transfer) Litecoins to (from Coinbase). 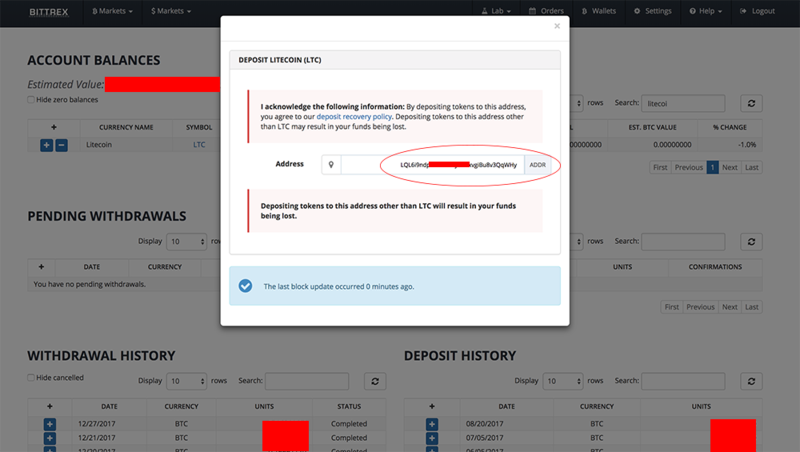 Whenever you want to send your Litecoins back to Coinbase, you can use the Withdraw functionality, with the "-" sign. 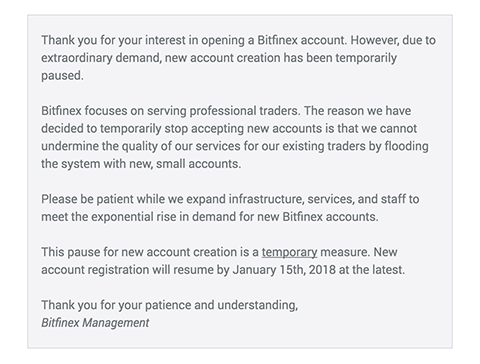 Because the Bitcoin network has all kinds of checks and verifications to keep it safe it can take a while before you’ll see the Bitcoins appearing in your Bittrex account. 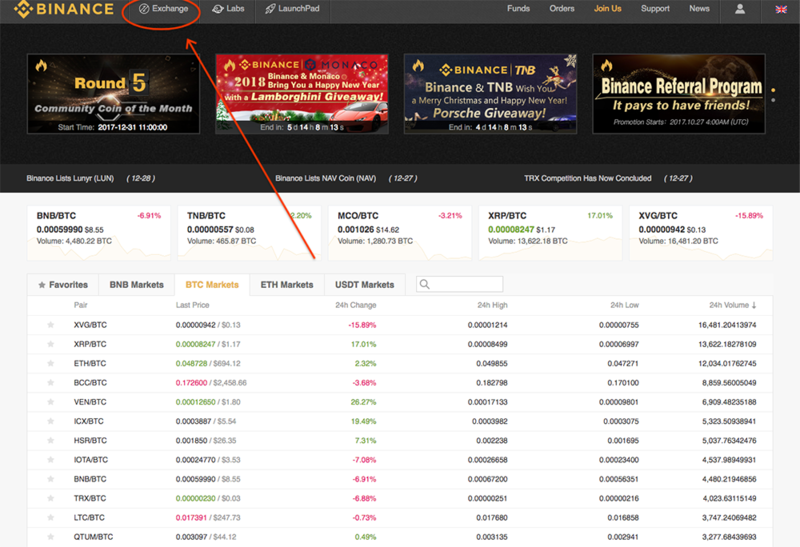 You can check this at the same page you got your Bitcoin address at the "Wallets" page. 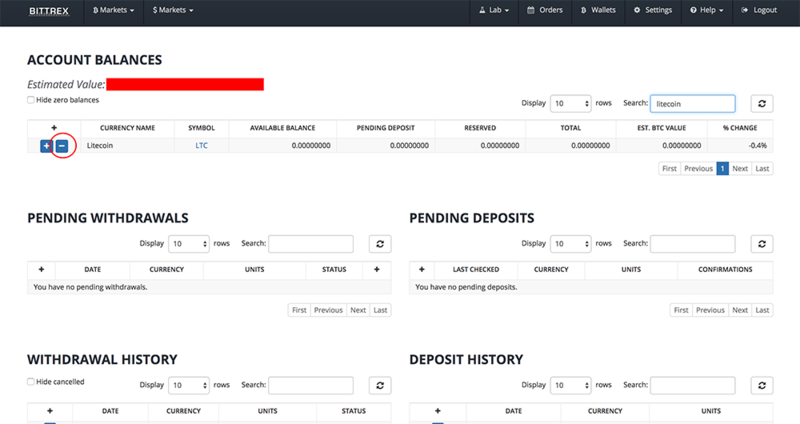 Litecoins are a must faster way of transferring coins. 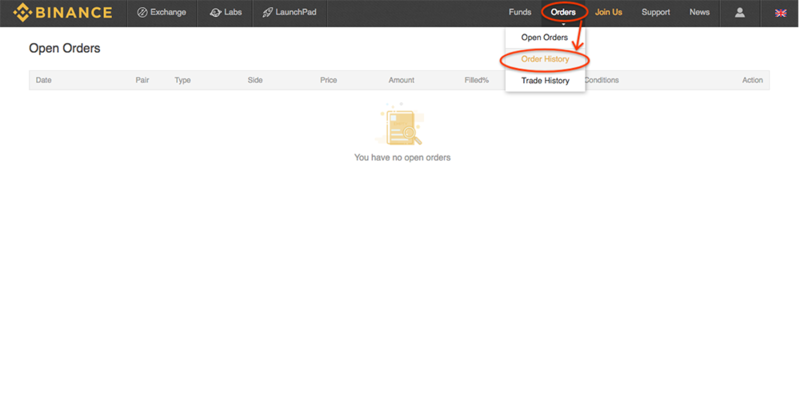 Use the Litecoin address when you've purchased Litecoins at Coinbase. 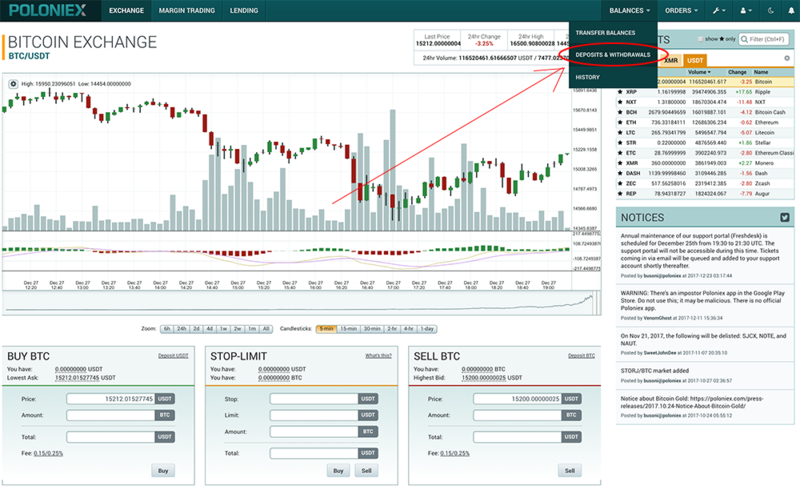 When you're logged in to Poloniex, go to "Balances". Maybe you’ll get the alert “Got it, show me the Bitcoin address”. 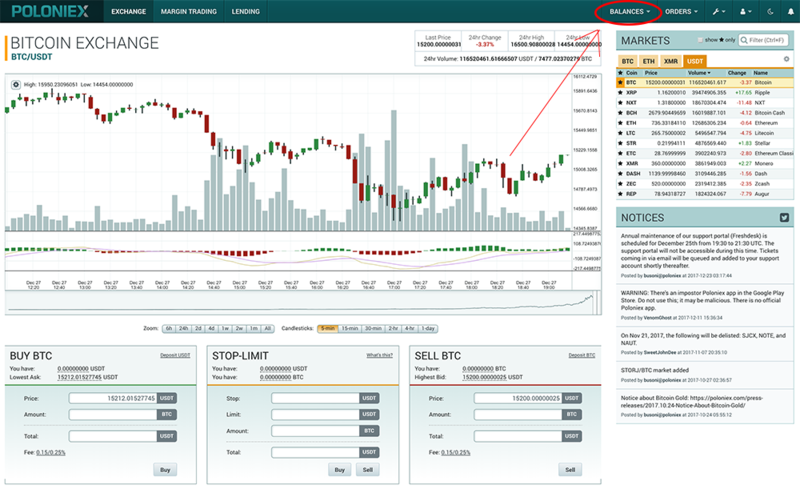 Click on this and you’ll see your very own Poloniex Bitcoin address! A Bitcoin address is made up from 34 chars. This is a mix of numbers and lower/uppercase letters. 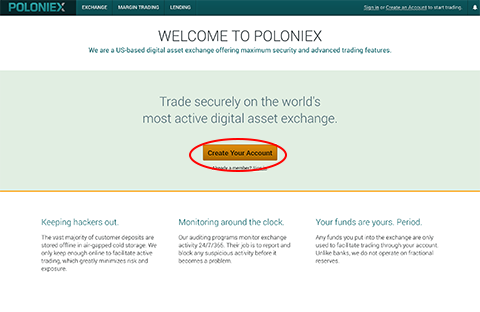 Because the Bitcoin network has all kinds of checks and verifications to keep it safe it can take a while before you’ll see the Bitcoins appearing in your Poloniex account. 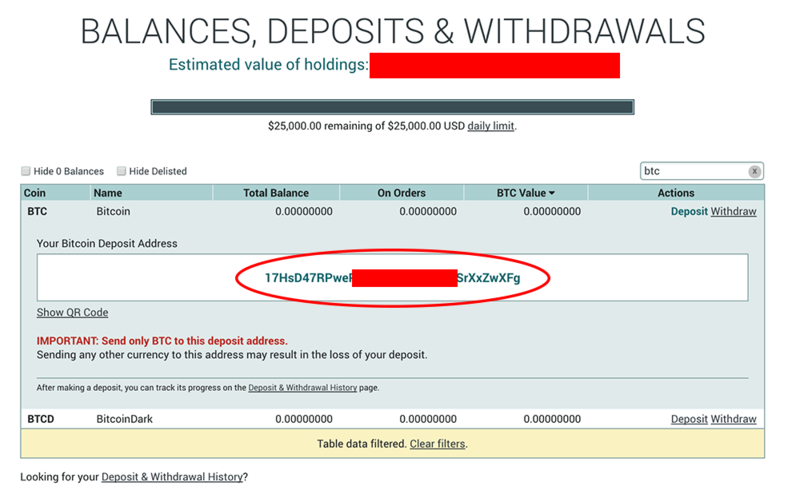 You can check this at the same page you got your Bitcoin address at the “Total Balance” field. 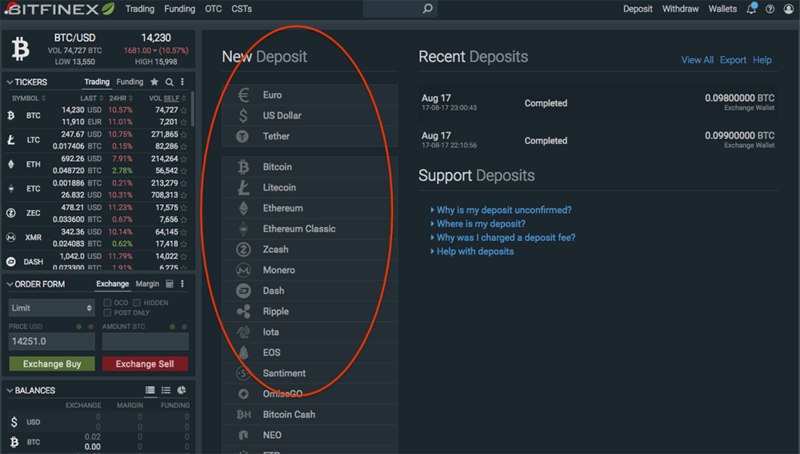 When you're logged in to Bitfinex, go to "Deposit". And select the coin you'd like to Deposit. 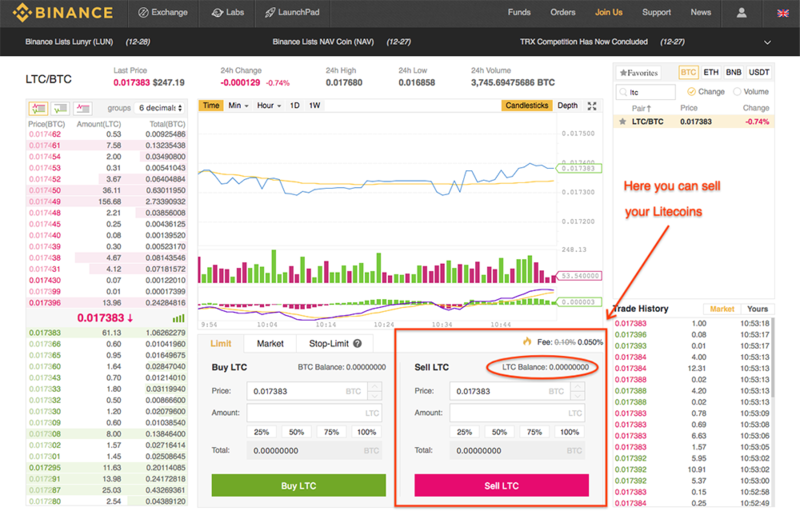 Earlier we've suggested to buy Litecoin at Coinbase. If you've done that: select Litecoin. 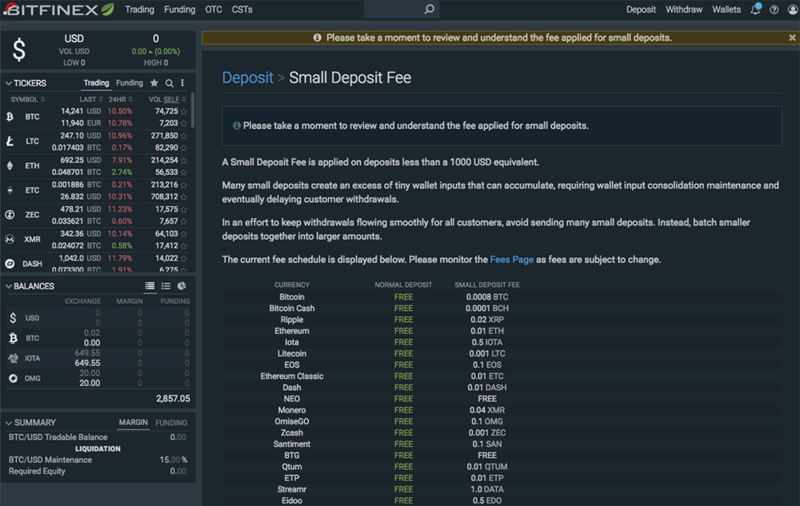 You might see a warning about Small Deposit Fees. 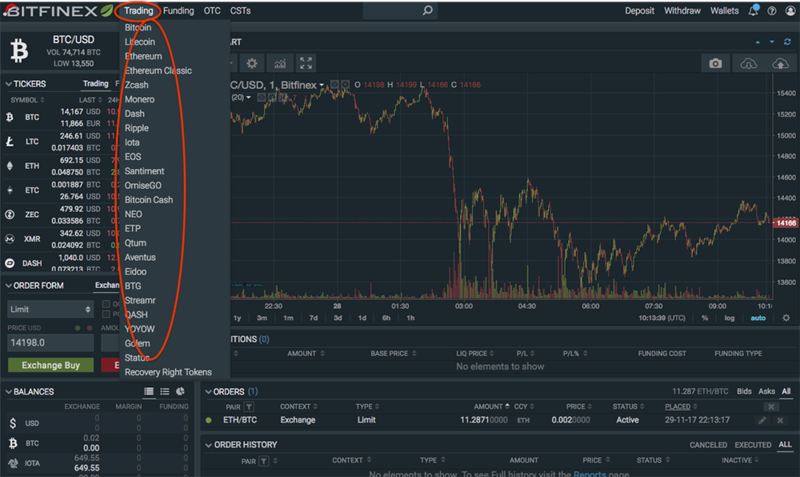 View the fees, they are normal when trading at an exchange. Go to the bottom of the pages, select the two checkboxes and click on "I understand". At the Exchange Wallet choose for "Click to generate address". 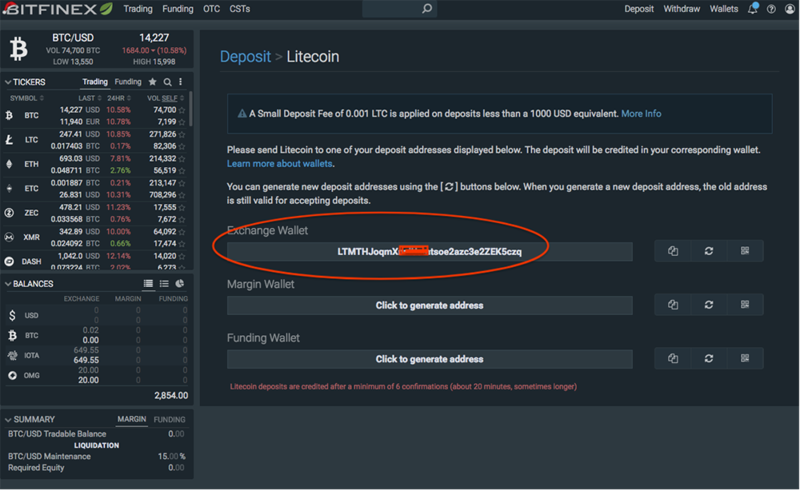 This will create a Bitfinex Litecoin wallet where you can send your Litecoins from Coinbase to. 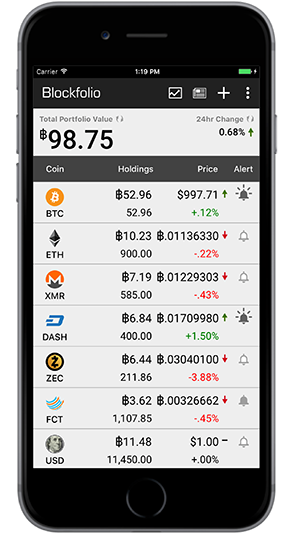 Blockfolio offers complete cryptocurrency management, with easy to use tools to keep track of all your cryptocurrency investments. 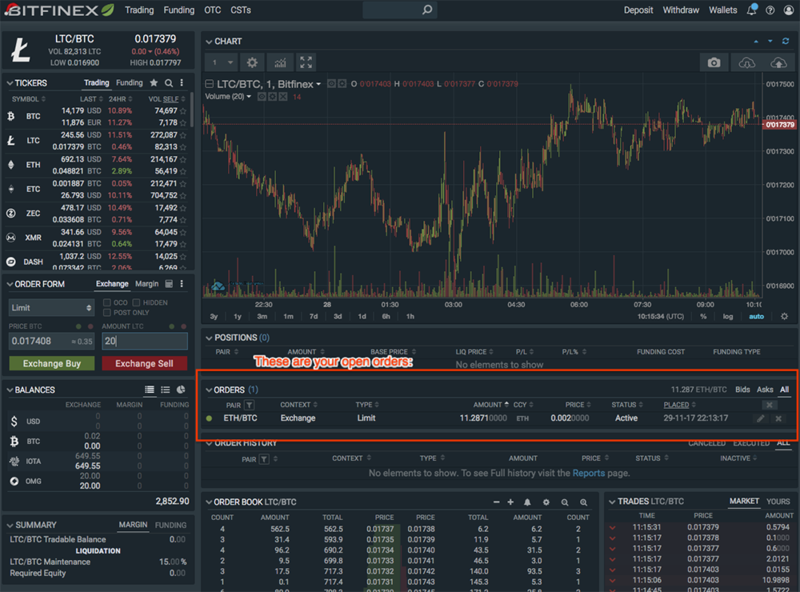 Get detailed price and market information for individual currencies and your entire portfolio all in one place.